Jr Executive Desk: 66"W x 32"D x 31"H - 249lbs. Jr Executive Credenza: 66"W x 25"D x 57"H - 240lbs. Jr Executive Credenza Hutch: 66"W x 16"D x 52"H - 163lbs. 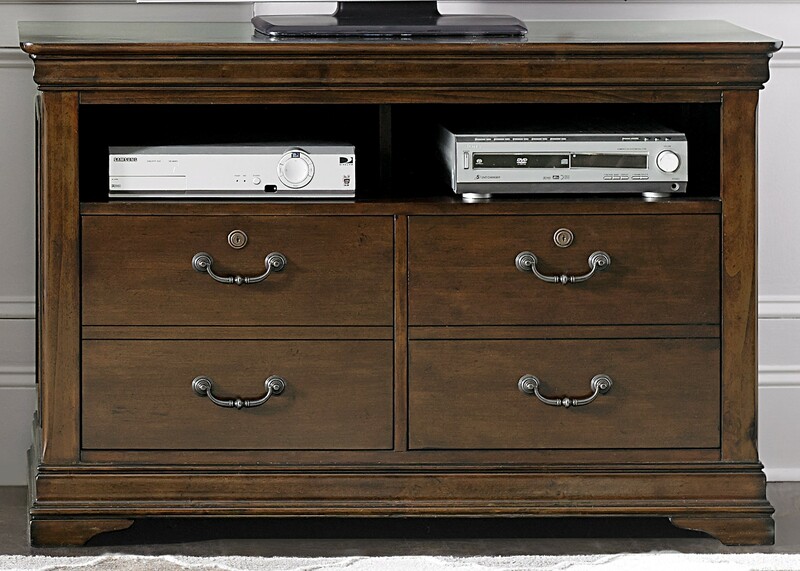 Media File Cabinet: 46"W x 22"D x 31"H - 130lbs. 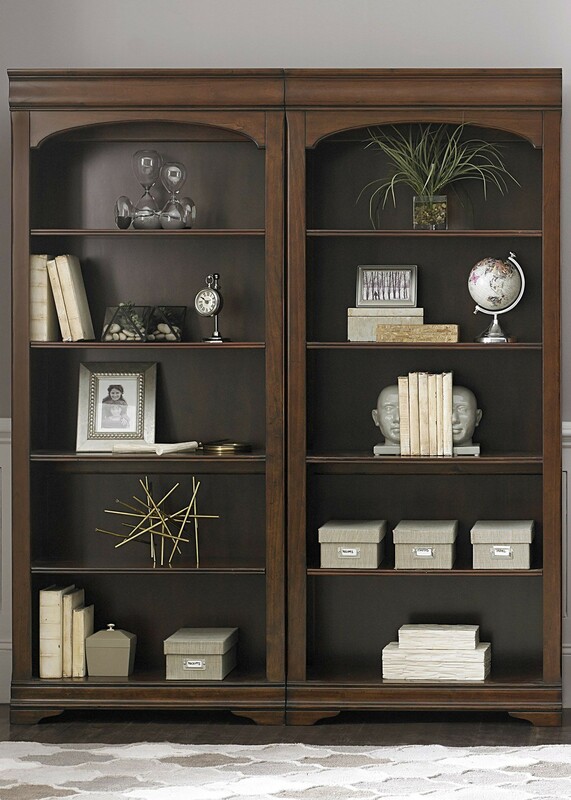 Bunching Bookcase: 32"W x 14"D x 76"H - 108lbs. Only our fearless orange leader would be Foolius enough to not recognize the absolute value built into the Chateau Office Set. Just bought a new house and decided to furnish it with the Chateau from 1StopBedroom. Every time I give friends and relatives the tour, they're blown away by how rich this set looks, especially when I tell them what I paid. Three people have already told me they're going to buy the Chateau Office Set. That speaks for itself, and for Liberty's smartly designed line. I love the Chateau Office Set from 1StopBedroom. It is a one of a kind piece. The delivery team unloaded it and were very professional. When I think of Chateau, I'm reminded of elegance. 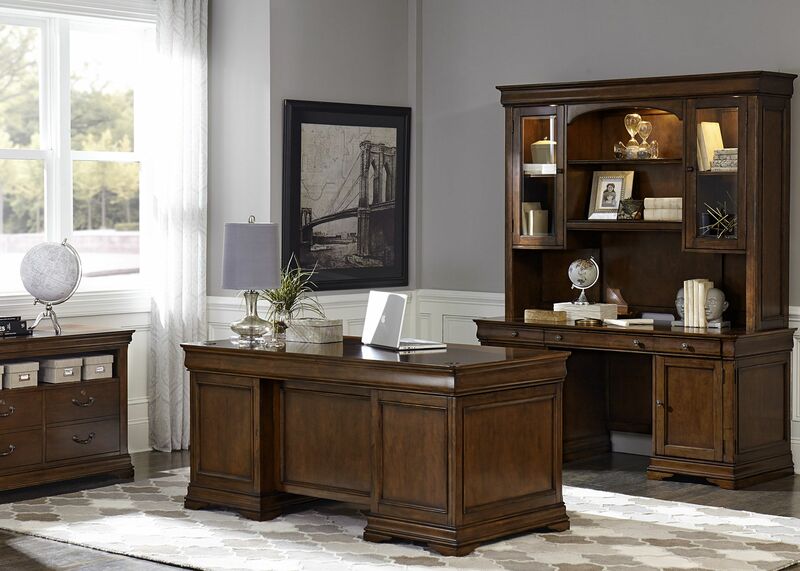 Simple and graceful lines, beautiful finish and sleek design makes the Chateau Office Set hard to pass up. Very happy with the two I bought. 1StopBedroom furniture is now one of my favorite booked marked sites. 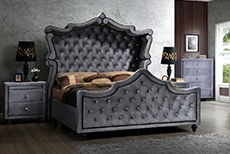 There is no reason to go anywhere else if you need quality furniture that will last you for many years. I love my Office Set from the Chateau and at these affordable prices I can buy more furniture to compliment this wonderful piece. I purchased the Chateau Office Set from 1StopBedroom. I cannot believe the quality and style. There was quick delivery with outstanding customer support. 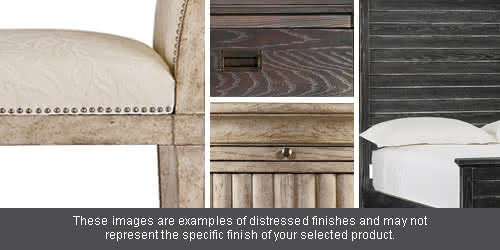 The Chateau Office Set is cleverly disguised as a high-end knockout that continues to impress! I am always working and needed a Office Set. I went to 1StopBedrooms Chateau and was pleasantly surprised. They are made of quality materials and are very stylish.